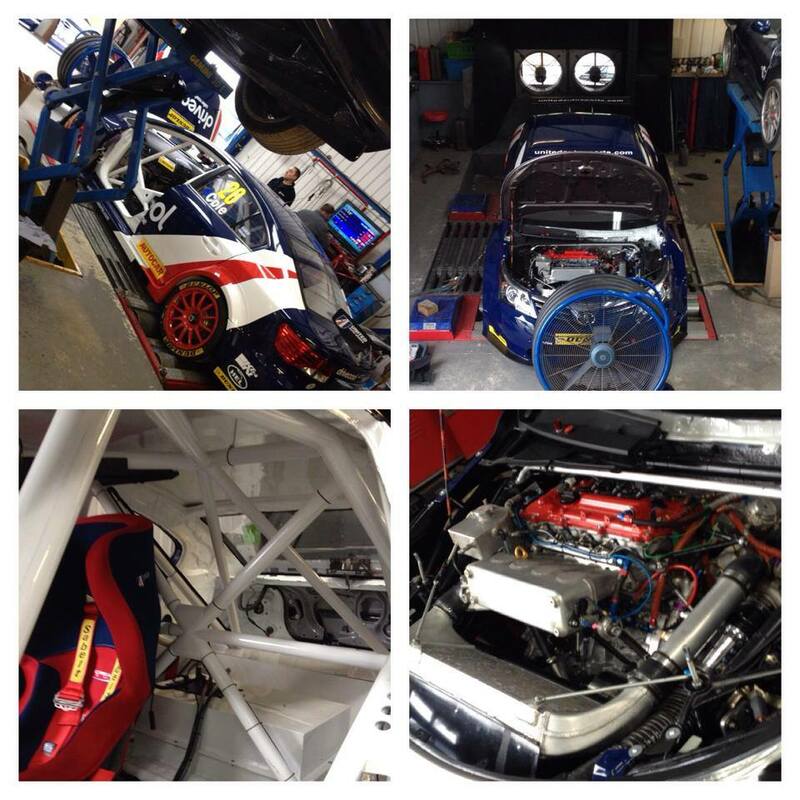 BTCC team United Autosport’s freshly rebuilt Toyota (James Cole) being run in ahead of this weekends Round 3 Dunlop MSA British Touring Car Championship at Thruxton Race Circuit (@ThruxtonRacing). West Tuning doing a final run-in for @UnitedAutoSport. 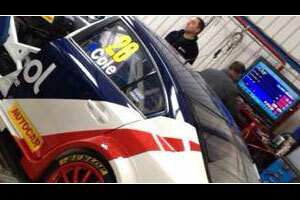 The British Touring Car Championship make their annual visit to the fastest circuit in the UK. It’s the toughest race of the year for the flagship championship. They even bring special tyres to cope with the demands of the high speed circuit. BTCC qualifying day, plus all the action from the supporting championships, including Formula Renault, Porsche Cup, Ginetta and much more. BTCC race day. Three rounds of the BTCC championship, plus all the action from the supporting championships, including Formula Ford, Porsche carrera Cup, Ginetta and much more. Post by Ray West Tuning.